Update: According to this poll at TJC, 2 out of 3 Jolla owners recommend this update. This is an opt-in update, to receive it on your phone, read the instructions below. I've also updated this whole post, as promised, after one week experience of using this version. Jolla has, once again, delivered us a great update, this time one month late from the original schedule. Sailfish OS Uitukka 1.1.0.38 was released October 22, 2014 as an opt-in update, followed by hotfix 1.1.0.39 two days later. Reasons for the delay are related to huge Qt 5.2 update, which has been more problematic to Jolla than they thought, and is actually still causing some issues. Updated after a week of use: Experiencing a few "Not responding" messages and some lags, I do not recommend this update for users who have thousands of contacts or almost full storage. In other cases, go ahead! 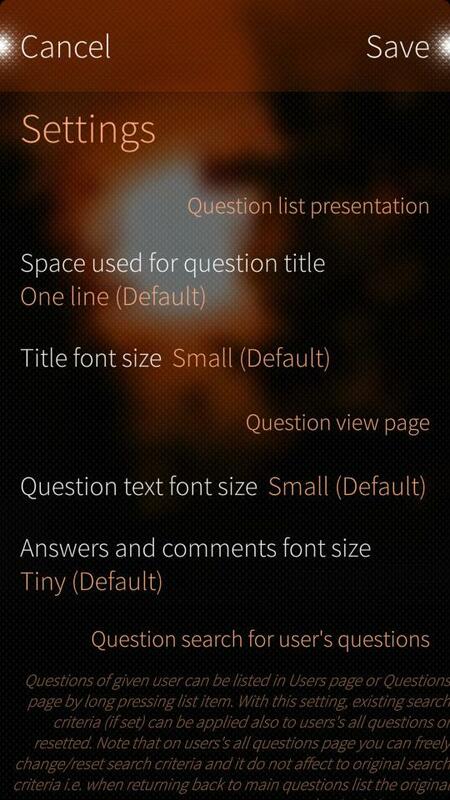 There's a huge amount of bug fixes - Jolla lists 248 of them in the official release notes. Install: You should get a notification of the available update in 20 minutes after you have sent the email. 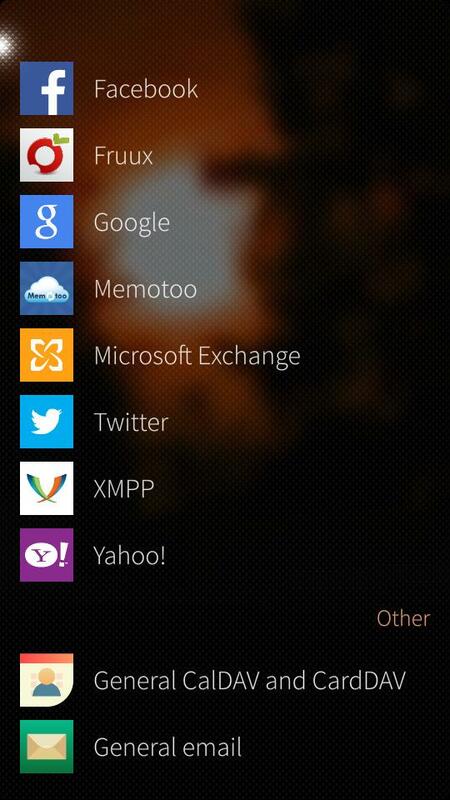 If not, try Settings > System > Sailfish OS updates > pulley menu, check for updates (WLAN recommended). Note: Make sure have enough of battery charge, or keep the charger connected during the update process. Also, I recommend to keep at least 2,5Gb of free storage on your phone all the time. New views in Maps now includes satellite, transit and pedestrian maps. 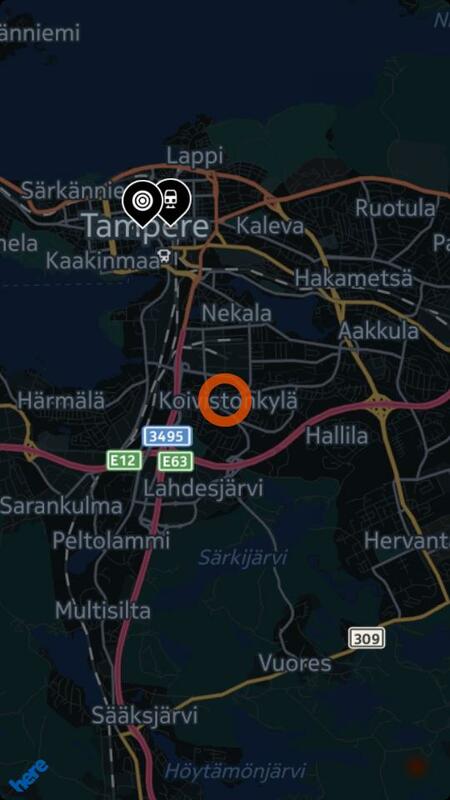 You can find these via tapping "Here" icon on bottom left, then tapping the map type text at the bottom. Additionally, in the street map and pedestrian map you can also switch to night mode. Alien Dalvik, low memory killers: Information about running low on RAM is now available to Android apps. Now some apps are capable to close older processes in the background while they run low on memory, and there are clear limits when an Android apps closes automatic, last one being the one running in the foreground. This should reduce situations where users have experienced a sudden crash of an app with no visible reason. Application framework: Qt 5.2 Big, update with not too much to see. This update has more impact on the application development, enabling new features and better coding. Please note that some 3rd party applications might not yet be updated to support Qt 5.2, which might affect on their usability - if you find an issue, please report those to the app developer for example via adding a comment to the Jolla Store. Improvements, Calendar: New meeting organizer, including an option to add attendees (participants) to an event. Also, a nasty bug affecting an event to be saved on wrong day is fixed. User interface: Dots on top are moved to the edge of screen. Browser: After zooming, some pages might dislocate links or buttons. Affecting on some web sites only, e.g. Blogger. Recommended to use secondary browser (webcat, Android browsers) on these sites until this is fixed. Problems after updating the system? TJC search link, tag "bug" & word "1.1.0"
The next Sailfish OS update? We've kept you up to date with these Finnish lakes Jolla is using in their release naming. Uitukka is another smaller lake (1,77 ha) located near Leppävirta, Finland. The surrounding countryside is famous for tasty strawberries and very beautiful lake nature. Also the previous update Tahkalampi is a name of the lake in this same area, suggesting that Jolla Sailors might love strawberries? There are 187 888 lakes in Finland, including the small ones, so we might have more than a few updates coming up. Looking at the size of Uitukka we could speculate that this is a small update, fitting nicely the time after the Sailors summer vacations. Well, visually this actually seems like smaller update, but there might be quite a few lines of code under the surface. Correction to the map: Uitukka is only the southernmost part of this bigger lake Särkilahti (name dislocated). Also, there's another lake with the same name and similar size located further east. Well, sails up on each lake! maybe a very deep lake? last 3days im sending mail to jolla for update9, but i didn't get any notification at any point even after 24hrs waiting between each mail. Did you send it from the email address which is connected to your Jolla account? I have sent mail to care@jolla.com, but didn't receive any response from them. They are probably just busy after recent launches... I hope they get back to you soon!